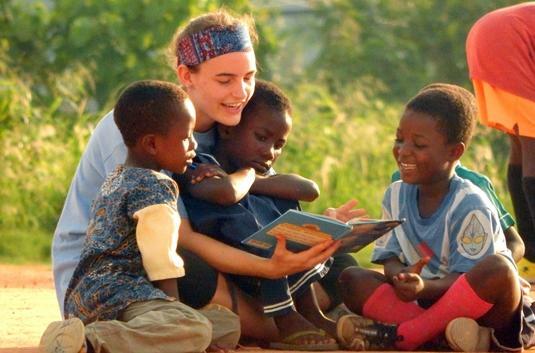 Volunteer on one of the most vibrant continents in the world - teach English to school children in Ethiopia or Morocco, work on a human rights project in Tanzania, Ghana or Togo, do conservation work in South Africa or Kenya or work as a radio journalist in Senegal. Select from our huge variety of projects here. Learn about the fascinating history and cultures of our Eastern neighbours. 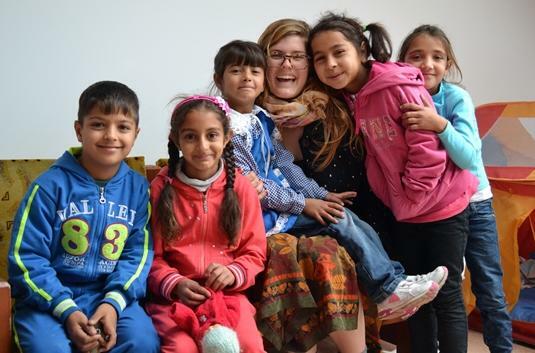 Participate on archaeological digs, work for a local newspaper, volunteer in a veterinary practice or coach sport in Romania, to name just some of our projects located here. Projects Abroad Shark Conservation volunteers walk along the beach in Pacific Harbor towards the point where they will start with the beach cleanup. Join a teaching or care project and learn about the fascinating island cultures on the stunning tropical islands of Fiji or Samoa. 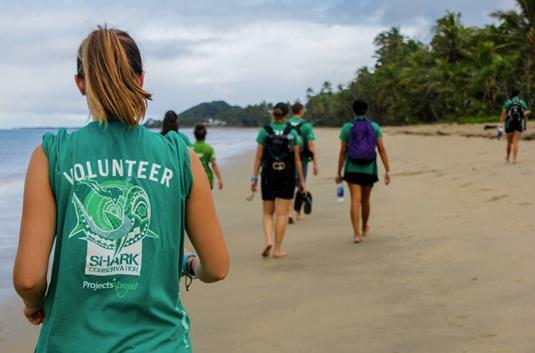 Even get involved with our unique and pioneering Shark Conservation project in Fiji. 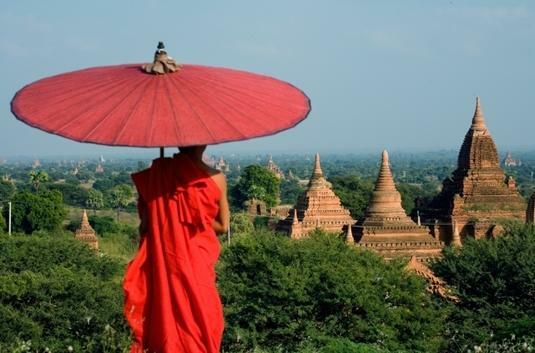 With the religions and cultures as diverse as the landscapes, Asia is the perfect place to volunteer. Work in a hospital in Nepal, do a business placement in China, live with a Nomadic family in Mongolia, participate on a marine conservation project in Thailand, teach English in the Philippines or IT in Sri Lanka or work with children in Vietnam or in Cambodia. The opportunities are endless! From the paradise islands of Jamaica or the Galapagos in Ecuador to the Peruvian Andes or jungles of Mexico, Latin America offers something for everyone. 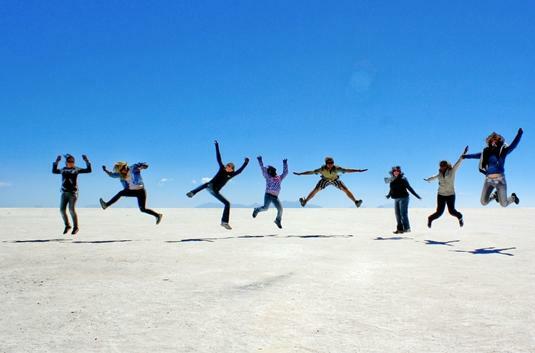 We have a wide variety of projects on offer including; learning about the Incas in Peru, working in hospitals in Mexico, teaching in Universities in Bolivia, or learning Spanish in Argentina.